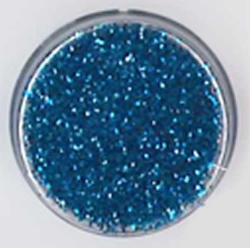 Safe cosmetic grade glitter suitable for face painting and glitter tattoos. 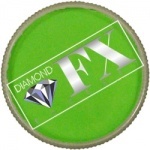 Can be used with a puff bottle or sprinkled on to the face from a pot. Good quality skin safe product. Ask the client to close their eyes. 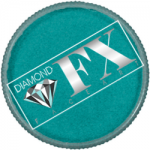 Then either sprinkle glitter onto the face where you require it or use the puff bottle if this was purchased to puff glitter over the face. 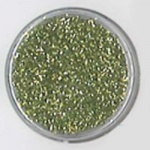 Click here for a Product Data Sheet for Face Paints Direct Cosmetic Glitter. 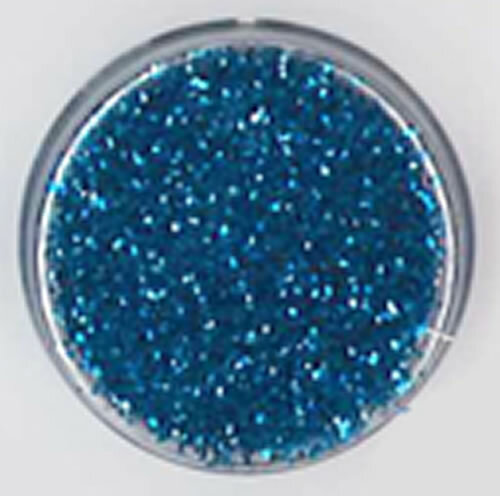 Click here for a Material Safety Data Sheet for Face Paints Direct Cosmetic Glitter.